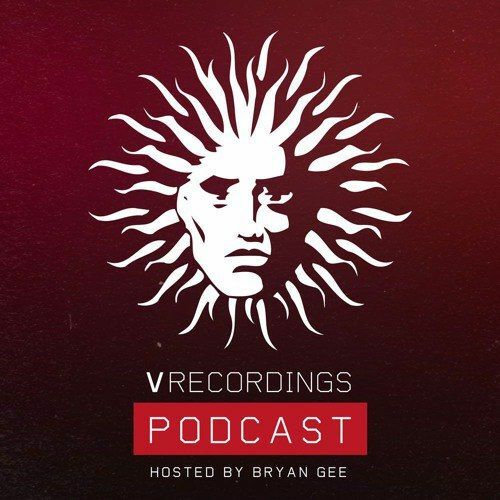 Bryan Gee / V Recordings Podcast 52 (April 2017) Download dnb, free. Апрельский выпуск ежемесячной серии подкастов английского лейбла V Recordings, записанный его основателем Bryan Gee. Podcast time and Bryan Gee come with your monthly fix - 2 hours of the freshest Drum and Bass / Jungle. Dubplates after dubplate, it doesn't come any fresher than this! And under the old skool spotlight this month.. Aquarius, Studio Prtessure, System X - or you might just know him as Photek - legend status - listen and learn! 06. Dave Owen - Love Is All We Need Feat. T.R.A.C.